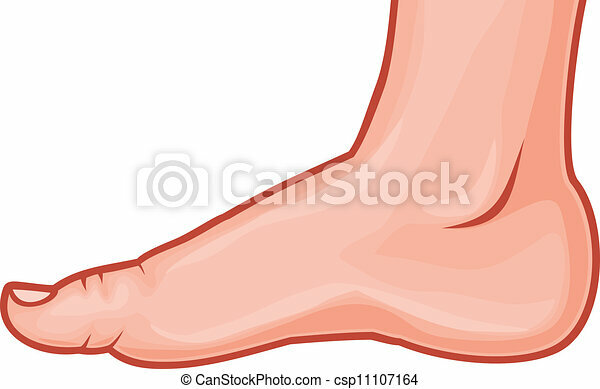 Human foot standing vector Illustration isolated on a white background. 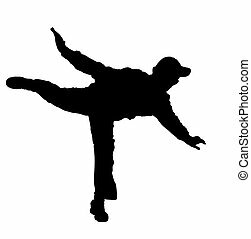 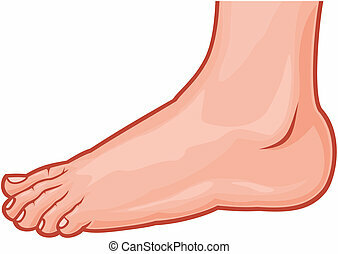 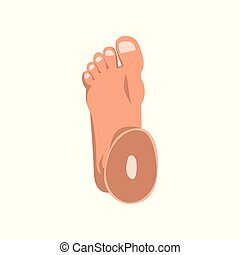 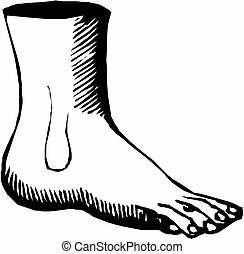 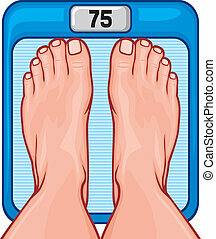 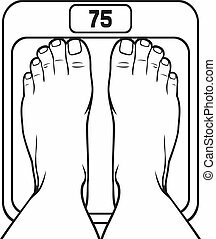 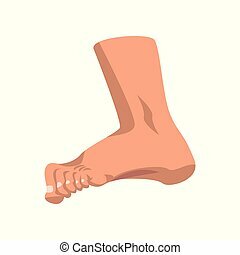 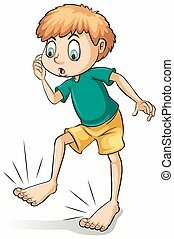 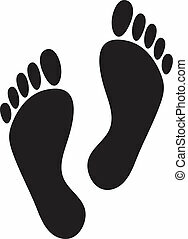 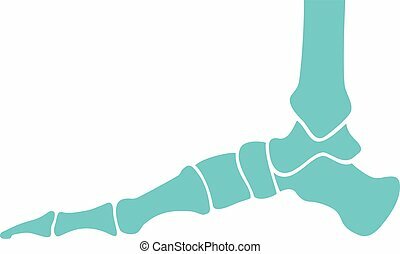 Human foot standing on toe vector Illustration isolated on a white background. 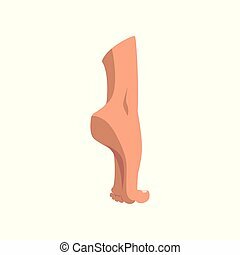 Human foot standing, side view vector Illustration isolated on a white background. 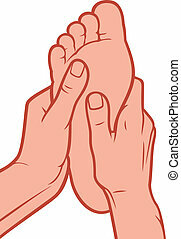 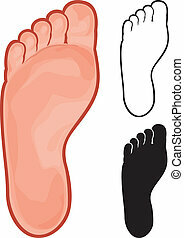 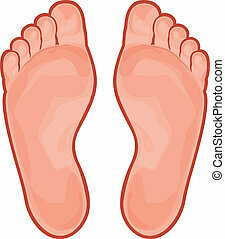 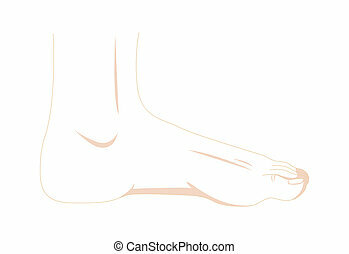 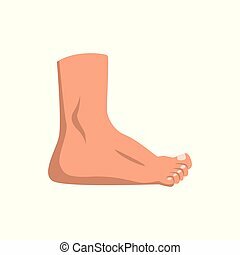 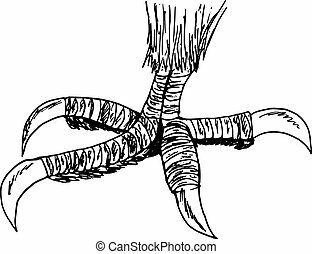 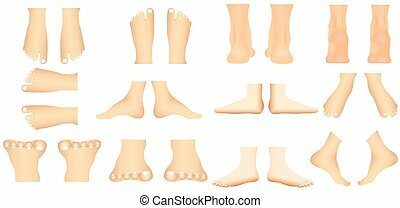 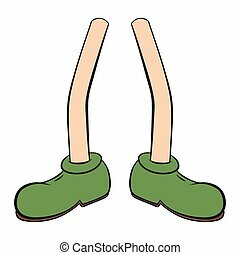 Human foot standing, top view vector Illustration isolated on a white background. 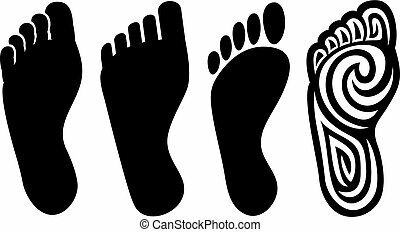 No standing icon allowed black boot button collection female foot footmarks. 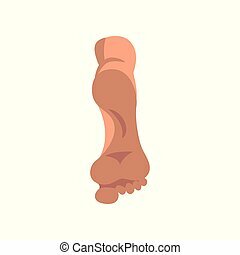 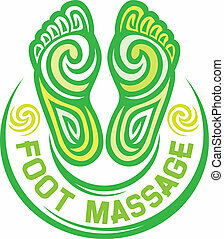 Human foot sole vector Illustration isolated on a white background.